Could B.J. 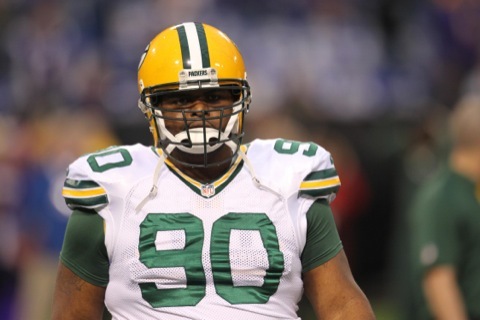 Raji come out of retirement to boost the Green Bay Packers defense? He has no interest in doing so and probably wouldn't help much anyway. 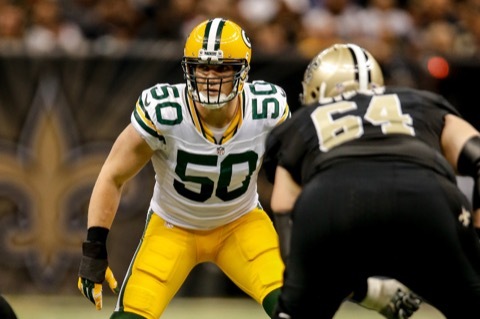 Do Packers Really Need Defensive Line Help? 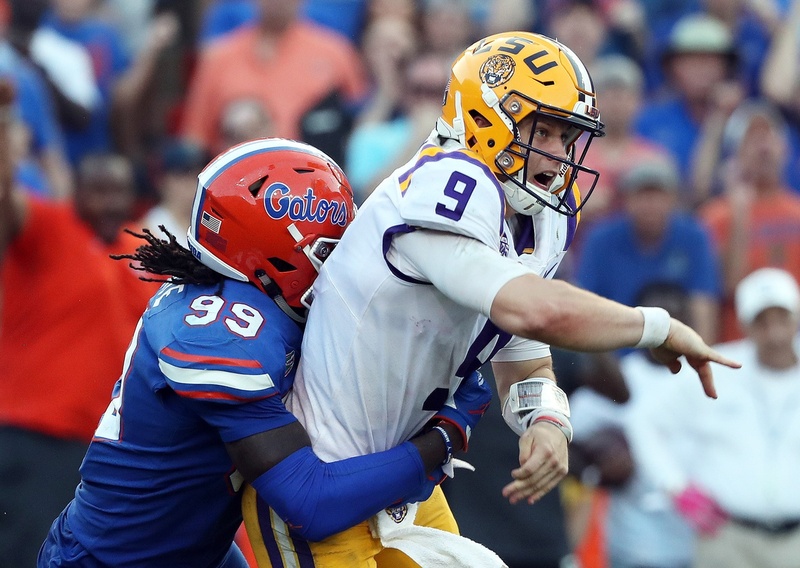 A lot of people would have you believe the Green Bay Packers' biggest need heading into the draft is defensive line. A lot of people are idiots. B.J. Raji has called it a hiatus. 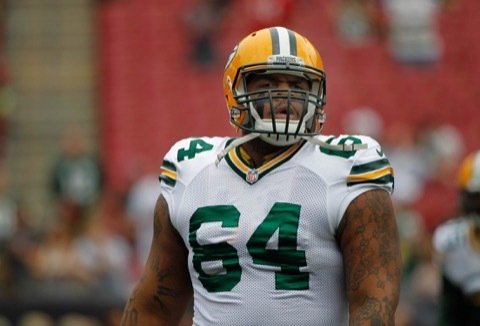 Green Bay Packers coach Mike McCarthy does indeed think Raji will return to football. We do not and the reasons are simple. B.J. Raji didn't use the word retirement. He used the word hiatus, leaving the possibility that he'll return to football. He'll face a long road if he does. 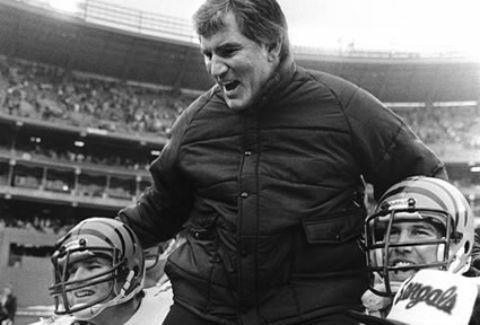 Judging by the reaction, you'd think the Green Bay Packers lost a five-time All Pro when B.J. 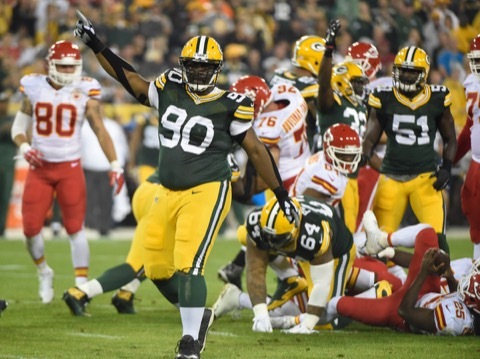 Raji abruptly retired on Monday. That, folks, was not the case at all. 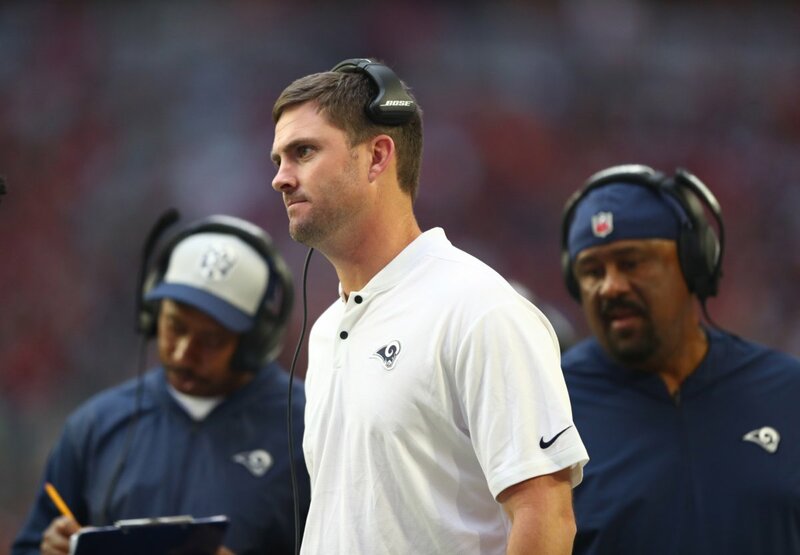 The Green Bay Packers won't have to worry about hammering out a new deal for defensive tackle B.J. Raji. Raji has decided he's going to retire. It appears the Green Bay Packers have some competition for defensive tackle B.J. Raji. 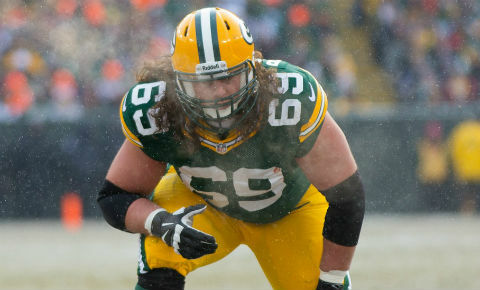 It comes from the Carolina Panthers, who want Raji as a backup. The Green Bay Packers didn't seem interesting in re-signing B.J. 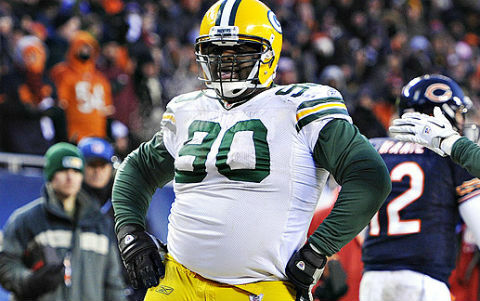 Raji when the season ended, but Mike Pennel's suspension may have changed that. 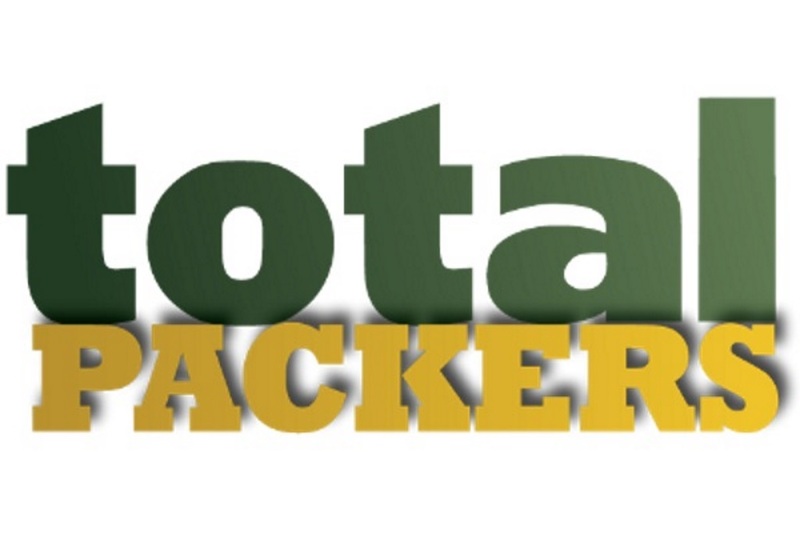 The Green Bay Packers have yet to contact defensive tackle B.J. 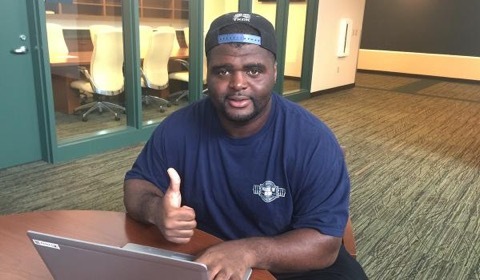 Raji about a new contract. That's a good sign they won't be contacting him at all. Welcome back Letroy Guion! 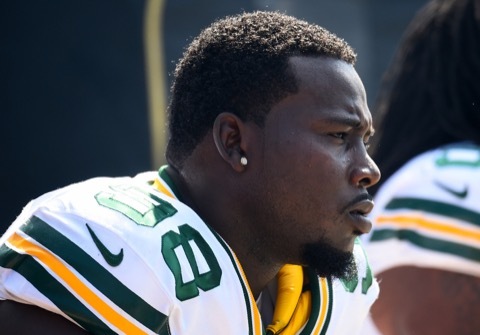 The Green Bay Packers will sign Guion to a new three-year deal. That likely spells the end of B.J. 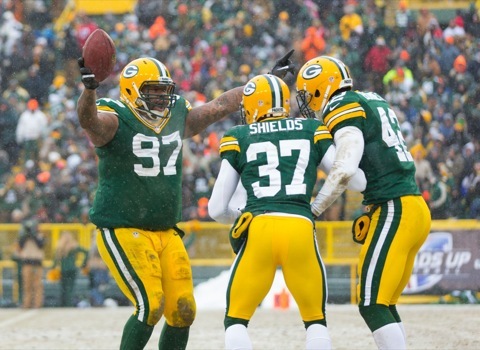 Raji's time with the Packers. 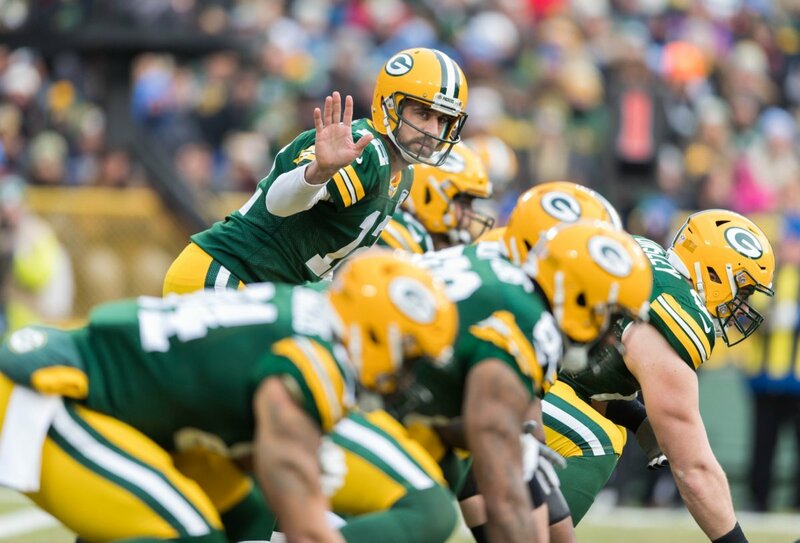 Three Green Bay Packers graded out the highest at their position in Pro Football Focus' All-Super Bowl team. Here's who made it and why. B.J. Raji is about to be a free agent and wants to cash in. Apparently, getting a news source to greatly exaggerate his 2015 statistics is part of the plan. 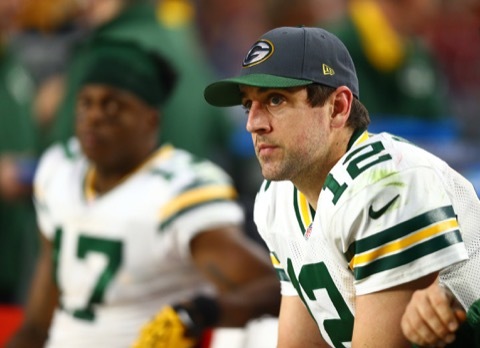 Green Bay Packers’ 2016 Free Agents: Who Stays? 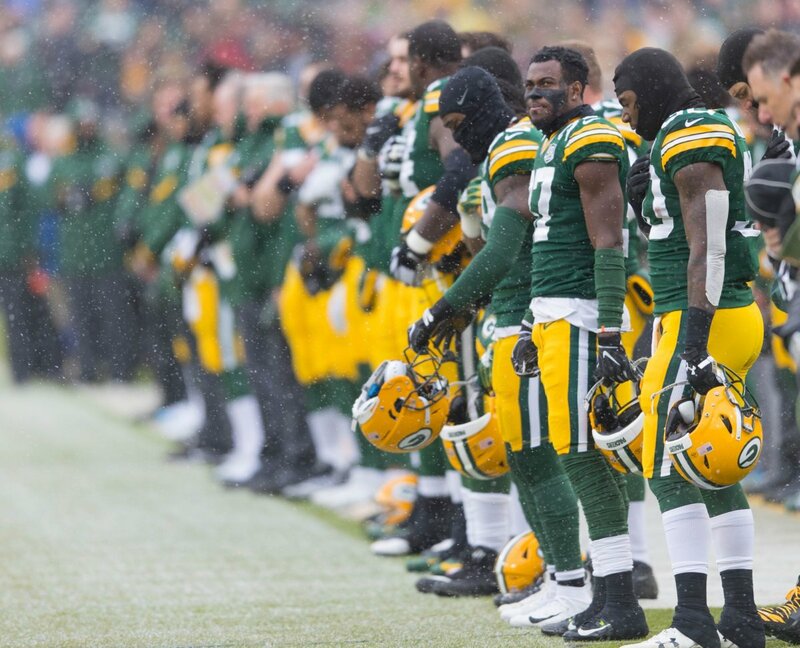 The Green Bay Packers have an undistinguished list of free agents entering the 2016 offseason. Here's our best bet at who stays and who goes. The Green Bay Packers are beat up, as evidenced by their Friday injury report, which has five guys questionable. The furthest appears to be David Bakhtiari.